With its gothic exterior soaring high above the ground and Hogwarts-like interior, Keating Hall resembles a fantastical castle with the rest of the Rose-Hill campus as its kingdom. In the basement of McGinley tucked away in the corner is the once “commuter,” now “student” lounge. The newly renamed student lounge, was formerly known as the campus’ designated commuter lounge. The compact basement space was previously meant to serve as a designated space for commuter students, a population that makes up 23% of the 7,380 enrolled undergraduate and graduate students at Fordham, according to Stephen Esposito, Assistant director for Leadership and Commuter student services. It is decorated with blank walls, plastic chairs, wooden round tables, three HP computers, leather chairs and a pool table. 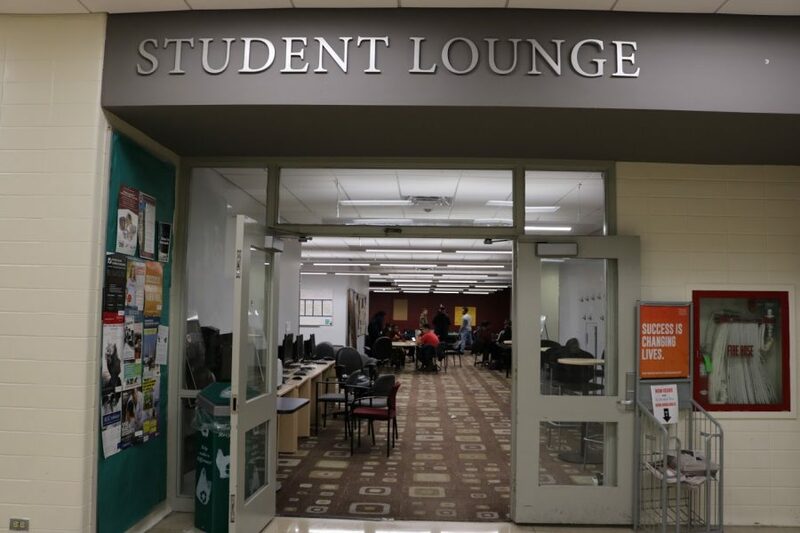 The lounge is only one obstacle faced by commuter students, but some feel that it is the overall lack of space offered for commuter students that is the issue. Some claim that the interactions between residential students and commuter students are limited because of the lack of recreational community spaces shared by both commuter and residential students. “People don’t talk to you unless you live in their dorms, or if they view you as a familiar face,” Chantal Chevalier, FCRH ’20, says. According to the Chevalier, going to class is not enough to make connections with others. Class discussions hardly lead to outside conversations and many students are not willing to talk to each other, much-less commuters, outside of class. “My freshman year I was legit depressed and I cried at home because I didn’t know anybody,’’ said Chevalier. Because many interactions happen within dorm-life, Commuter Students Association (CSA) has lobbied for more commuter access to the spaces, since they can be a place of connection among students. Currently, commuter students do not have access to lounge spaces in residential halls according to the president emeritus of CSA, Vanessa Reyes, FCRH ’19. In response, Residential life said it wishes to treat students equally. According to Residential Life, when it is unable to find the student at fault for damaged property, students in that particular dorm are faced with a community fee. In the event that a commuter student would accidentally damage something, there is no secure way to track the person which would ultimately result in a fee placed on the rest of the dorming community. 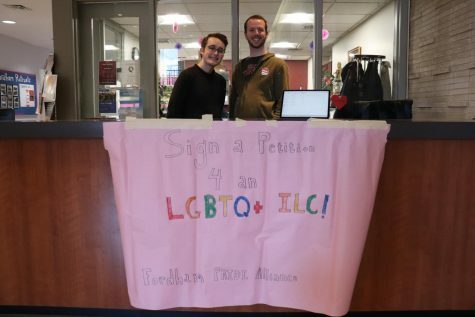 Joining clubs might be seen as a solution to that issue as many residential students also meet friends through on-campus organizations, but some commuters have found it challenging to involve themselves on campus through extracurriculars or academic life. Francis said trying to get to professor’s office hours, tutoring and even class scheduling is difficult to navigate for commuter students as many of them also pick up part-time, or even full-time jobs. Francis explained a group-project incident where she was ultimately left out of the group’s final presentation because she unable to make the meeting even though the she felt she thoroughly explained to her group the days when they could and could not meet. Reyes and the rest of CSA have attempted to work with administration but Reyes said there is a sense that administration is but another obstacle the community faces. Reyes pointed to the Keating lounge described before which suffered from a large flood and leak that would fall from the ceiling to the, at the time, carpeted floors. This leak would appear everytime it would rain or snow and eventually led to the carpet to smell like mold. According to Reyes, the issue was only solved after administration had finally went down to the lounge to inspect the situation– two years after the initial complaint. Stephen Esposito, the assistant director of leadership and commuter student services at Fordham of three months, explains how this was a top priority for administration from the office’s standpoint. In addition to the lounge, the parking accessibility is also another element commuter students said they have had trouble communicating with administration about. Some commuter students said they feel they are at a disadvantage when trying to find parking because they believe residential students have parked in convenient areas, causing commuter students to drive around for 10-20 minutes in order to park their cars. According to Salma Yousseff, FCRH ’20, CSA attempted to reach out to John Caroll, Associate Vice President of public safety, in order to gain statistics pertaining to the designated spaces, how overnight parking is enforced and how many violations are found earlier this year. Caroll said that he was unaware of the email and apologized about the confusion. Shortly after, Caroll provided the information CSA requested. Reyes claims that there is a direct correlation between the neglect commuter students face and economic backgrounds. Many commuter students are minority students who go through a program called The Higher Education Opportunity Program (HEOP), which provides academic aid to lower-income commuter students. In between the two years of fighting to get the molding floors and leaking ceilings fixed in the “student lounge,” Chavelier and Acevedo said they felt how they had to send Jhadaya Reyes to speak with administration because of her whiter skin. 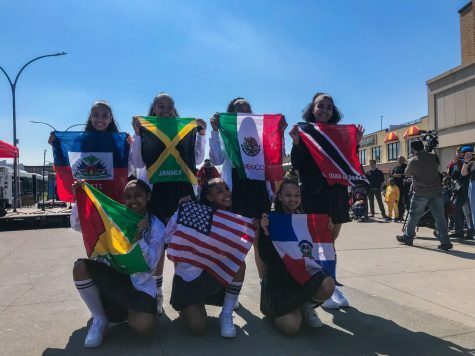 “If a white student goes up there, she’ll get more attention than any person who is black or brown,” said Acevedo. Rafael Zapata, Fordham’s first ever Chief Diversity Officer (CDO), described the long battle of race and ethnic adversity on college campuses and how he and his team are working diligently to combat these issues. He said he feels the issues and separation between the commuter and residential students point towards the lack of space that invites both commuter and residential students to come together. 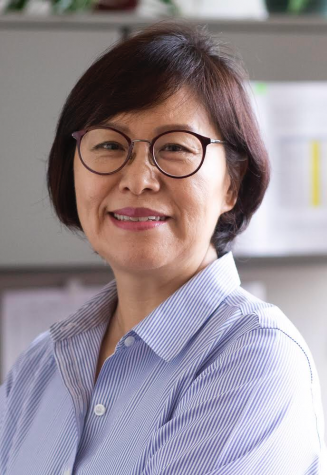 Mary Bly, Ph.D., a professor at Lincoln Center who is heavily involved with commuter students at the Lincoln center, explained Lincoln Center’s initiative to create a multicultural lounge open to all students. 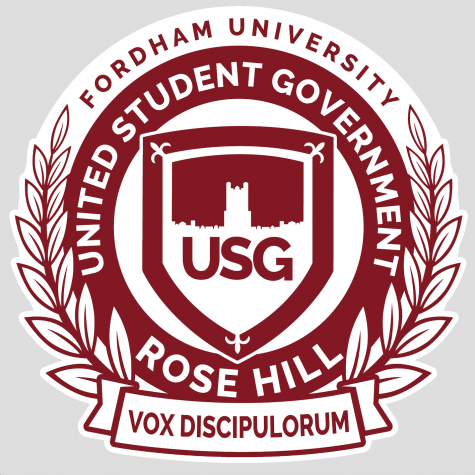 As for Rose Hill’s initiatives, Esposito said he is currently working on a survey for commuter students that will hopefully clarify what the top concerns are. Reyes and several other commuter students hope that administration furthers the invitation to commuter students to be apart of the conversations about decisions affecting commuter students. They said they hope that administration becomes more mindful of the commuter experience and improve on possible solutions to make their experience as fruitful as residential students.